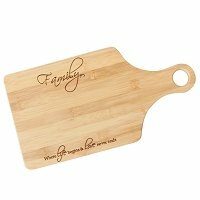 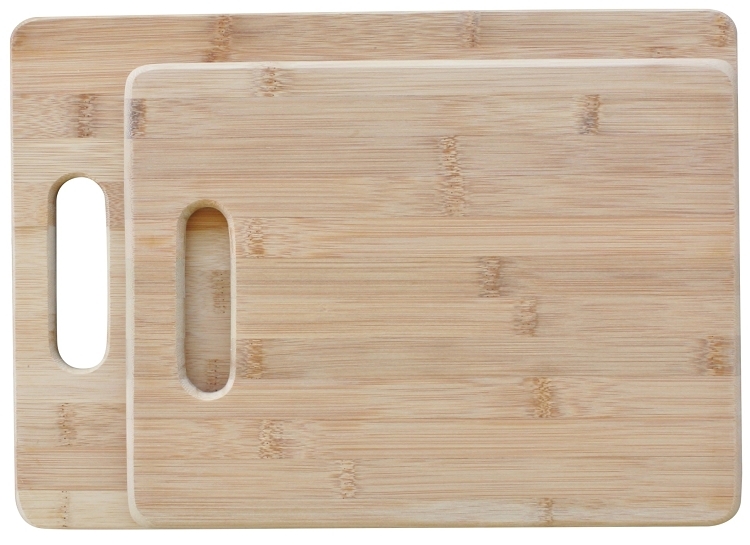 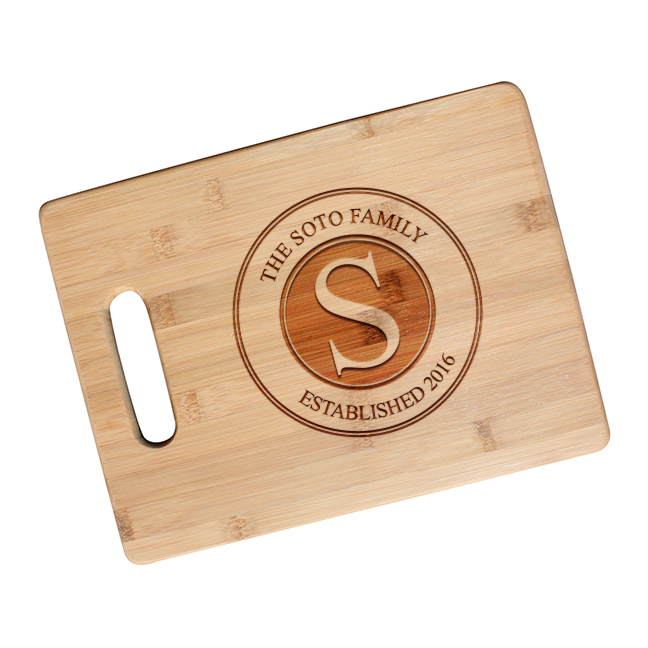 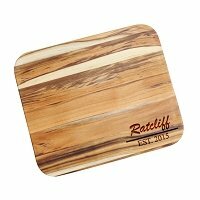 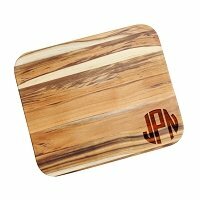 Our high quality bamboo cutting boards are crafted and laser engraved with your custom text. 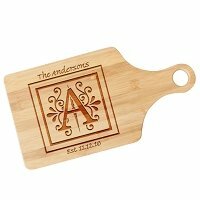 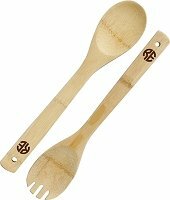 These make the perfect unique gift for newlyweds, anniversaries or house warming gifts. 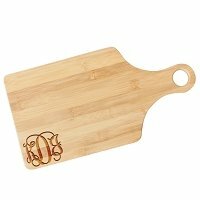 Please pay special attention to punctuation and capitalization, as we will engrave exactly as it is written.